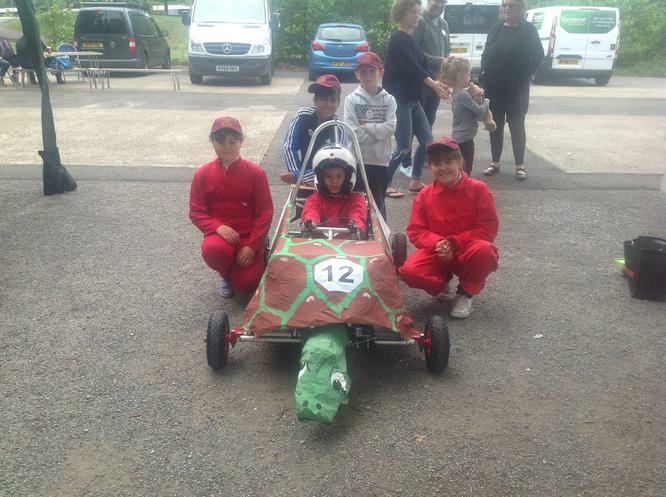 Some of the children in Owls class have been working hard over the past two terms to design and build a go kart. 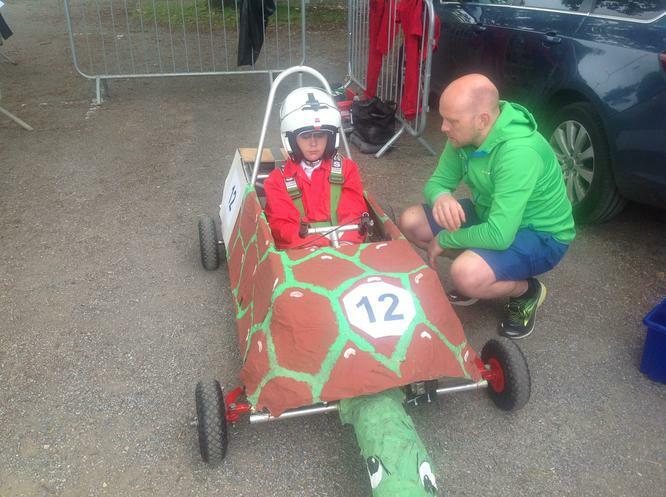 They put a lot of effort into this and were able to race in a competition on Sunday 10th June 2018. They did fantastically and got to the class 1 final - a brilliant result for them and for Riverside. 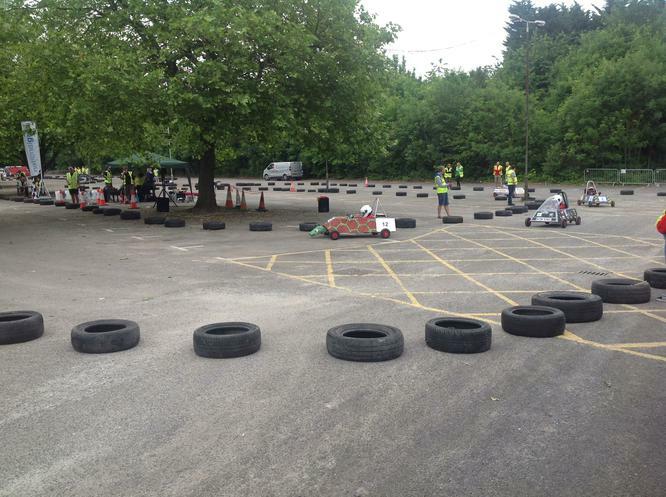 Throughout the process they showed respect, teamwork, enjoyment and resilience.